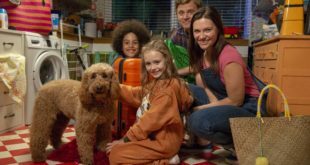 Cbeebies has revealed a new series from Maramedia, the studio behind Hotel Armadillo, Gudrun the Viking Princess, which aims to combine drama with factual entertainment for young children. The series of 20 x 5mins episodes for CBeebies mixes wildlife and landscapes, Viking history and a rich family of characters. Beautifully filmed in stunning Scottish surroundings, this enchanting series has been commissioned by Kay Benbow for CBeebies. The series will also be versioned in Gaelic for BBC Alba and transmission to be announced for 2018. 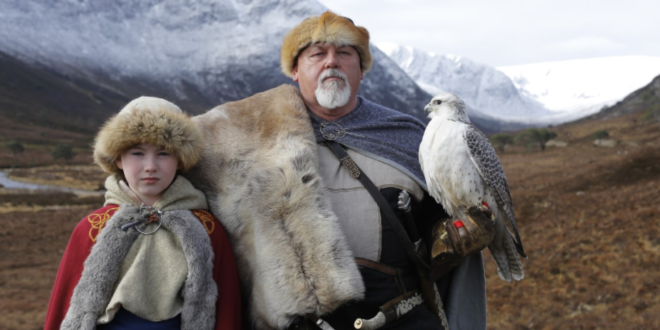 “We’re thrilled to be in production on this exciting new series mixing wildlife and landscapes, Viking history and a rich family of characters," executive producer, Julia Bond said, "Gudrun the Viking Princess delivers a lovely narrative of building confidence and solving problems through interactions with the natural world, which we hope will inspire our CBeebies audience”. 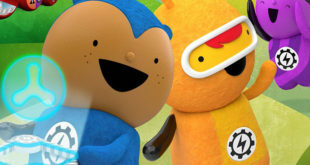 “Bringing together children’s production and natural history in this unique new format is a dream combination and a commission we are thrilled to be embarking on for CBeebies,” added Nigel Pope, co-founder and creative director, Maramedia. Maramedia have also been commissioned to create a spectacular Natural History and wildlife drama-doc – The Wild Way of the Vikings for PBS, ORF, France 5 as well as a new blue-chip one-off on Shetland for BBC Scotland.